Book One of the Children of the Moon paranormal series. 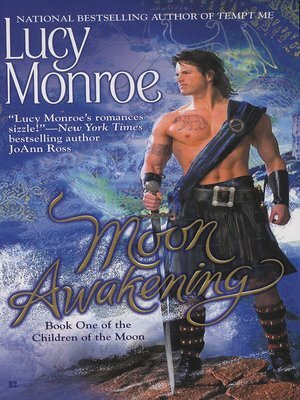 Emily Hamilton volunteers to marry a Scottish laird in order to save her younger sister. But she can't save herself from being kidnapped by a werewolf clan-and its wild-hearted leader.